My dear, you are a confection of delight, a scrumptious macaron. Am I in love or am I suddenly ravenous for French pastries? 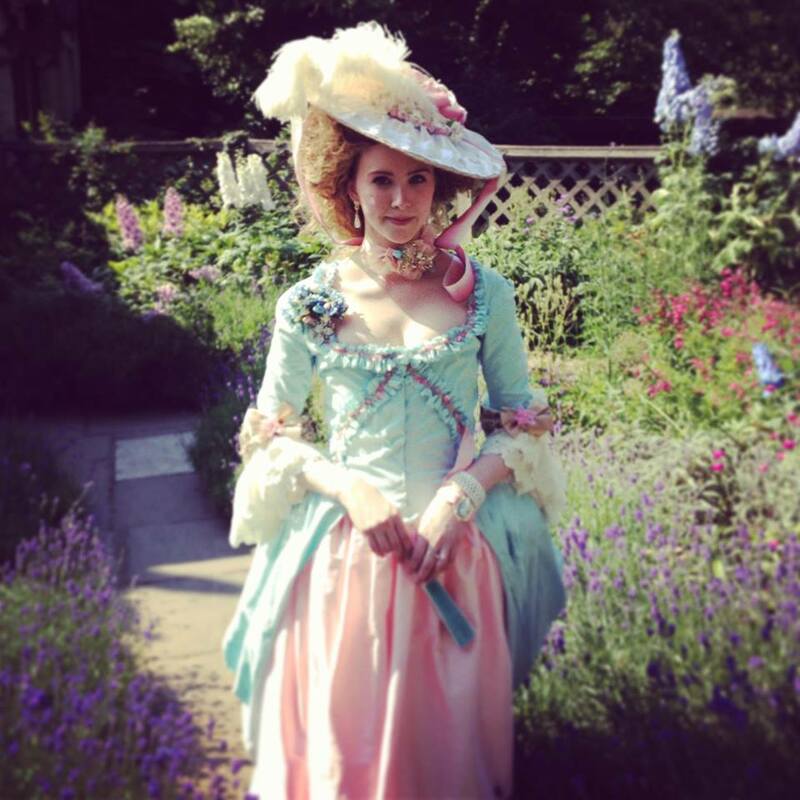 I don’t have time to make a proper post as I am in the middle of packing for a quick jaunt Stateside but I thought I would leave you with a tantalizing glimpse of the gown I made for the Dress like a Georgian Day picnic in St. James’ Park. May I present the four steps to creating a costume. 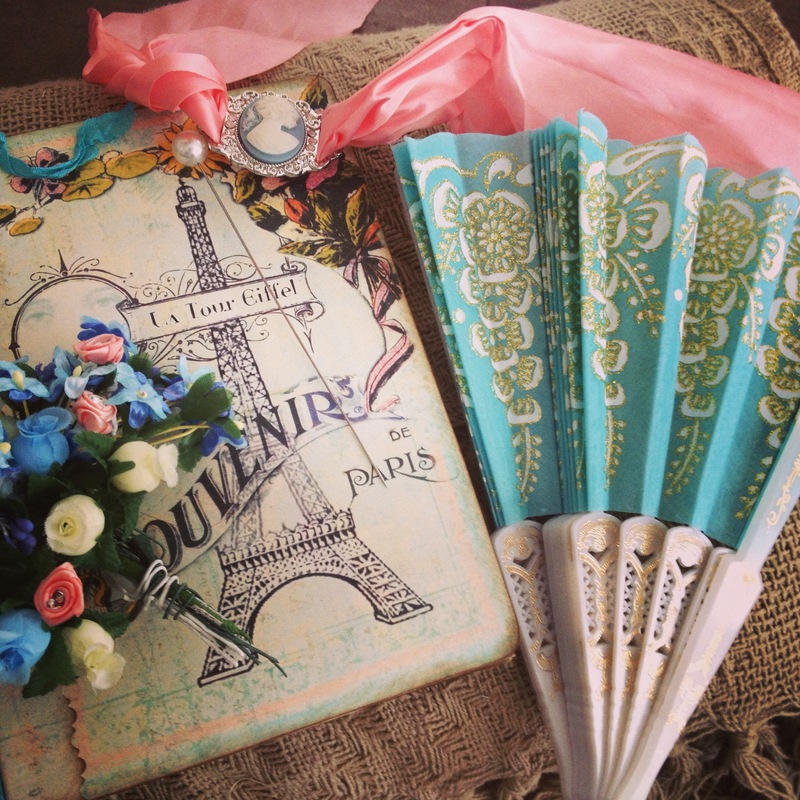 Thank you to Aleksandra Ugelstad Elnæs for this lovely photo! I dont normally do this but seeing as I have now graduated University I thought it might be nice to put my upcoming projects in order! 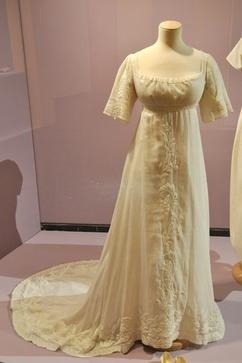 I have a very exciting opportunity to work with a museum in July and I have been asked to wear a costume to the event. I promise in the days to come I will be able to discuss this in more detail but for now I will leave you with a hint of what is to come. 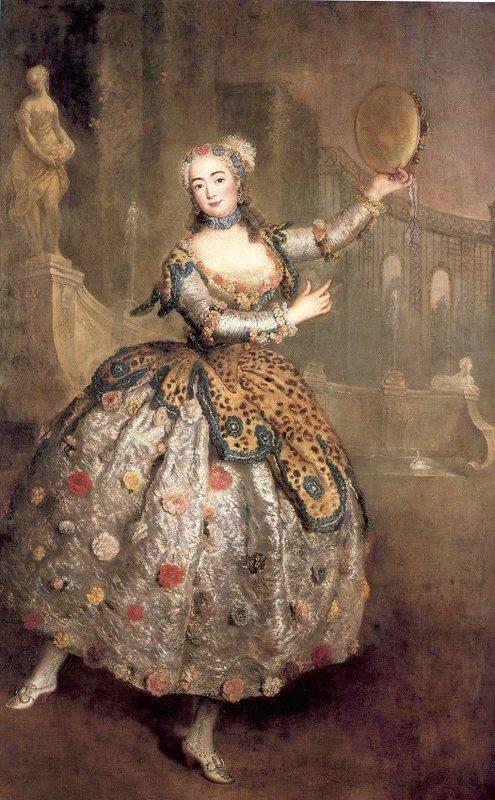 Chemise a la Reine: Louise Augusta. 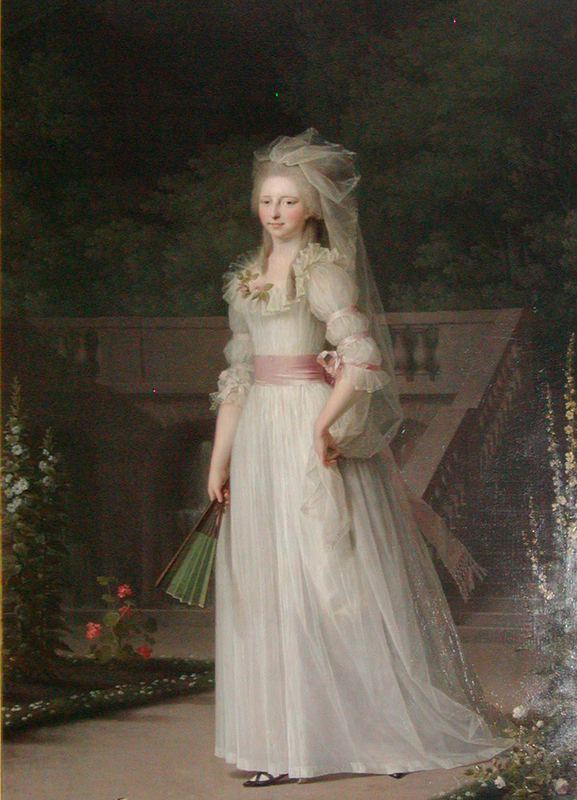 1780, Jens Juel. 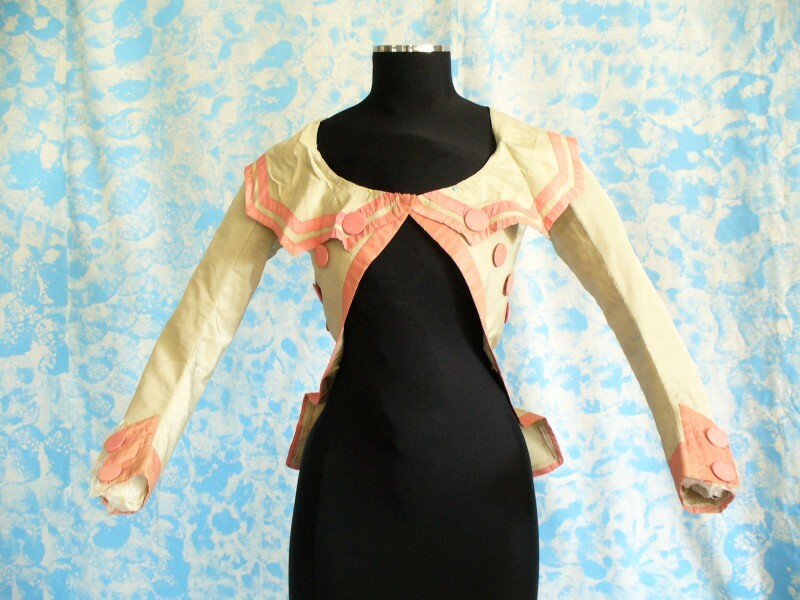 The second project is this lovely giacca from 1788. Hello again! As I am entering into my final project as a student I thought it would be a good idea to record my thoughts on this project and share my work with you. Our final costume is meant to be a representation of who we are as makers and as creators. I have had a life-long love affair with ballet and with the 18th century so I saw no better way to express myself than to combine the two. 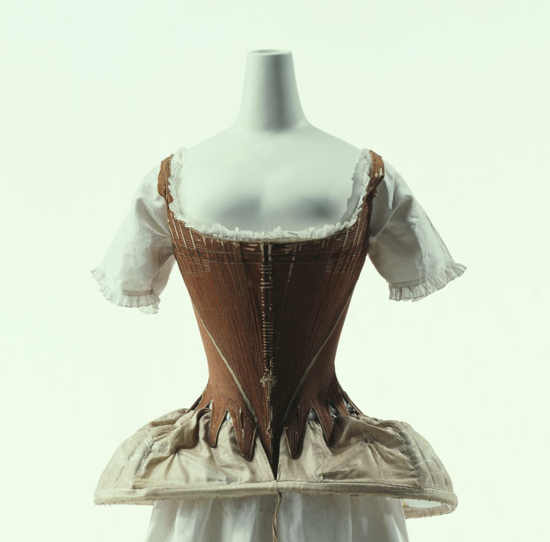 My hopes are to re-create a historical ballet costume that could be found in a modern production. 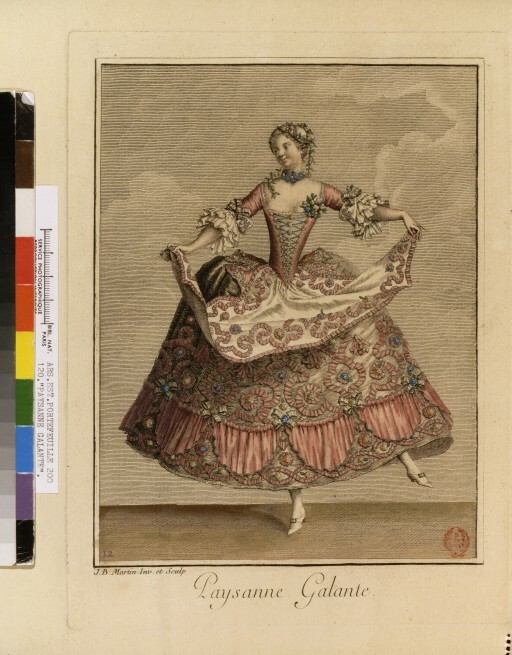 I have chosen an 18th century design by Jean-Baptiste Martin entitled Paysanne Galante (1722) used in the Ballet de la Provencale and other dances. 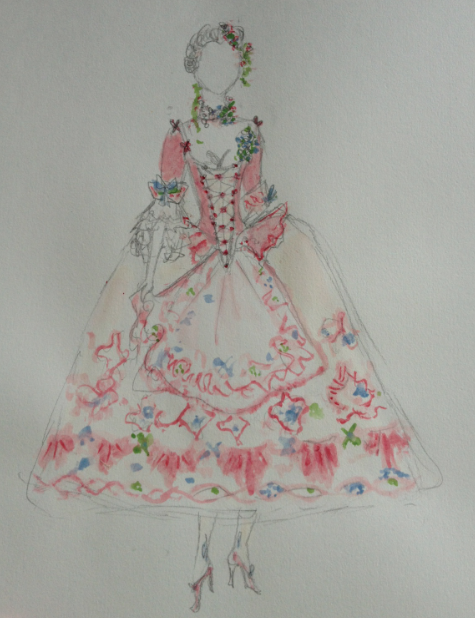 My own illustration can never do proper justice to Martin’s but I’m very fond of water colours and flowers. I am very hopeful that after I graduate I will find work and be able to remain in the United Kingdom. My tutor has spoken to me at length about pursuing a career in making and as a research assistant. 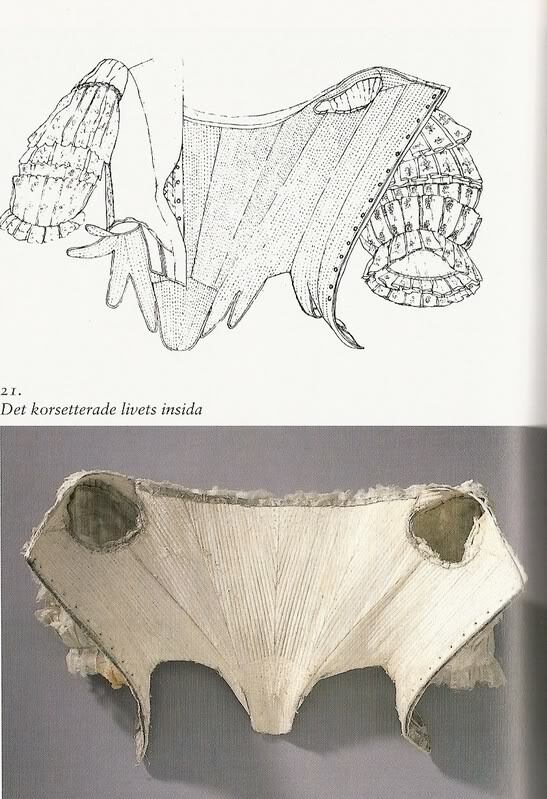 According to her I am very ‘thorough with my investigations’ and like my other projects this costume was no different. 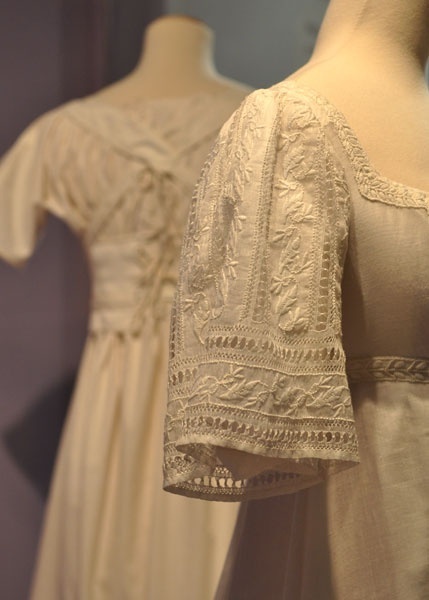 I wanted to back my theories on how this garment would have fastened and how the sleeves would attach with historical evidence. 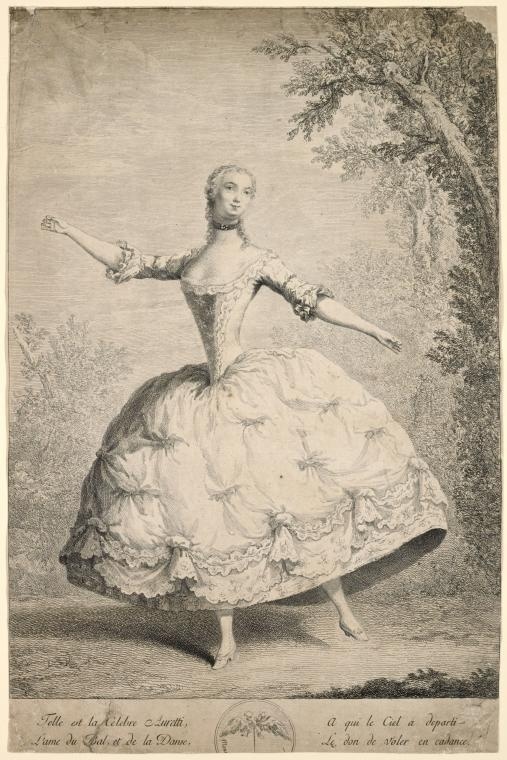 I stumbled across The Lure of Perfection: Fashion and Ballet, 1780-1830 by Judith Chazin-Bennahum completely by mistake and found most of my sources. I will be using direct quotes from her book in my posts at later dates (particularly in reference to my sleeve theory). 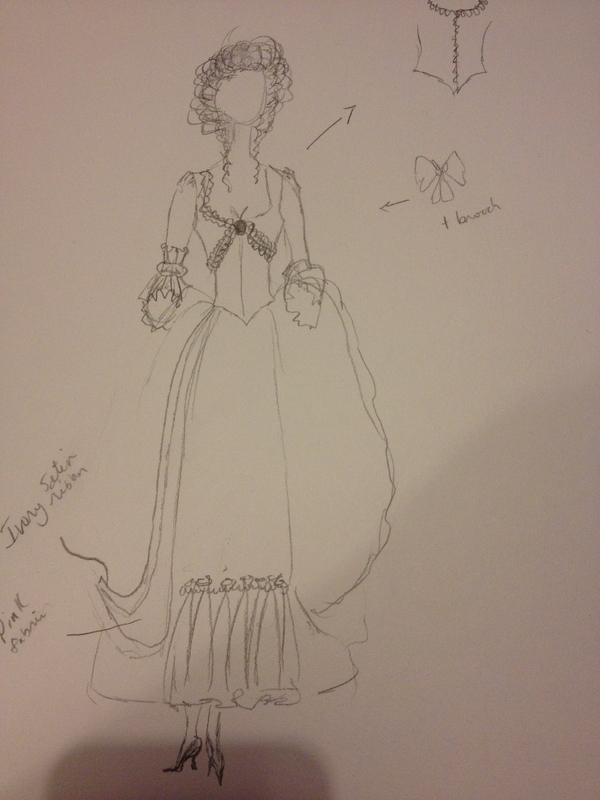 The first post on this costume will be what I feel is the heart of the ensemble, the bodice. I approached this costume with a few different thoughts. 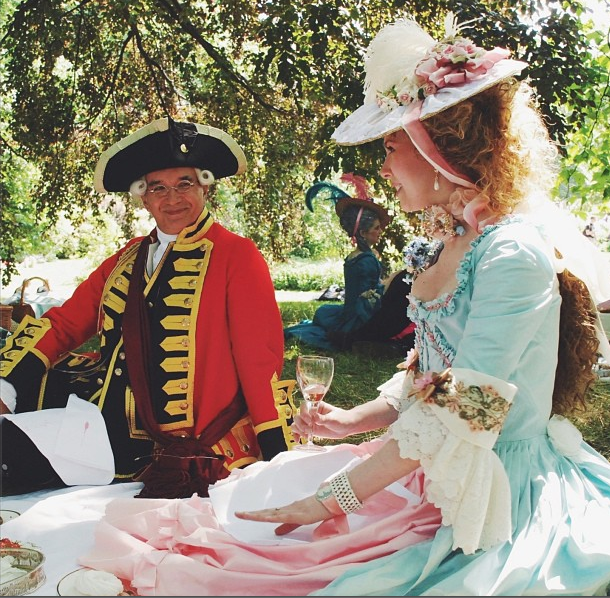 After interning in The Margaret Hunter Millinery Shop in Colonial Williamsburg last summer I already had the knowledge on how to dress properly as I spent 40 hours a week in full 18th century costume. 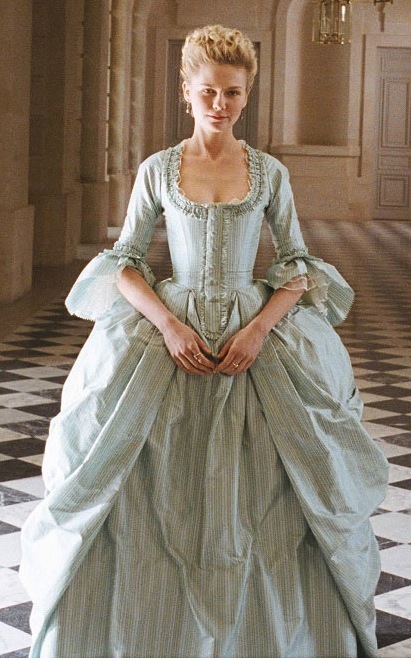 My first assumption was if this was the 18th century then the bodice would fasten at centre front. But if you think about the logistics of a dancer and the requirements of the body then a centre front fastening with pins isn’t very idealistic. 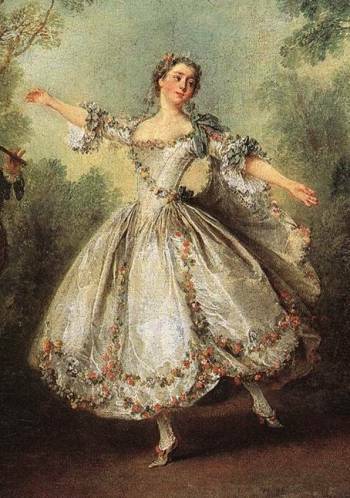 Even though the dancers of 18th century France are quite opposite from the dancers we see at the Royal Opera House they would still require a way in and out of costumes in a quick manner which is my focus in this post. 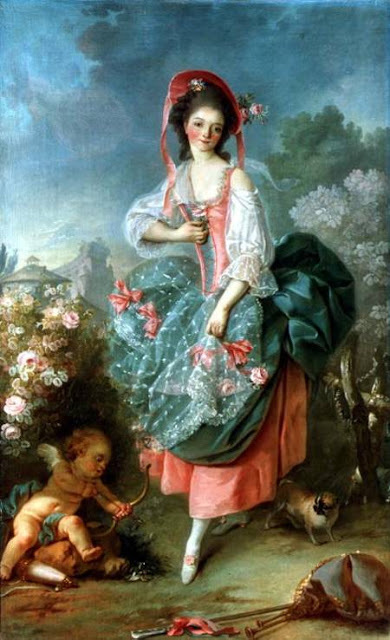 If you study the portraits of La Camargo, Barbara Campanini, and an unidentified portrait of one of the Auretti sisters it is very obvious that their bodices are not fastened in the front. Note how the decorative detail on the surface covers the join lines of the panels. 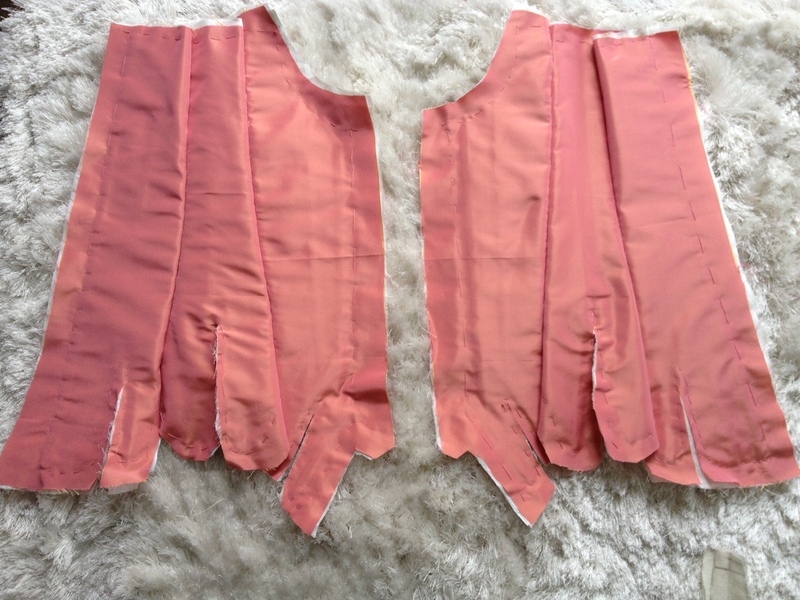 I set about gathering a collection of back lacing bodices (I am considering uploading a folder to my pinterest if that might interest anyone?) and searching for photos of the inside. 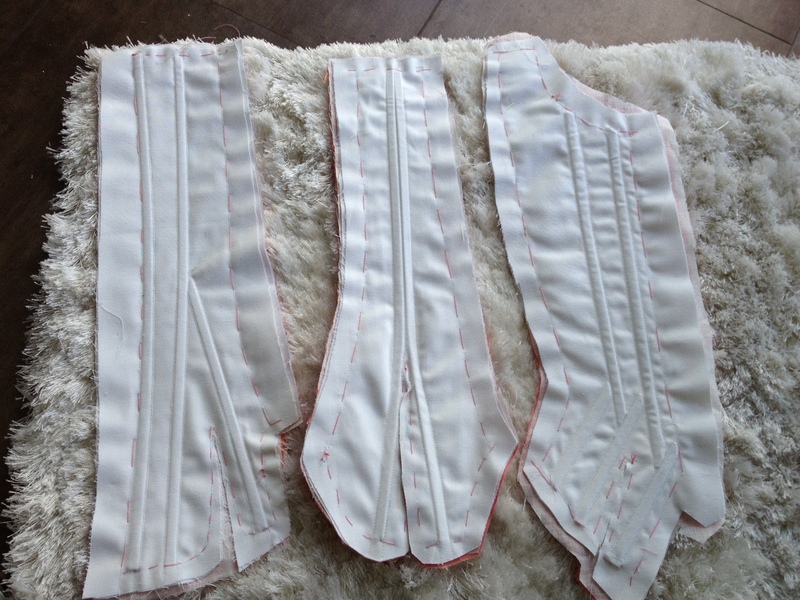 While they are all obviously different I have found that they all share at least one thing, they were fully boned which led to my decision to make the bodice and the stays into one object. Last year I was lucky enough to learn staymaking from Luca Costigliolo known for his work on The Borgias and with The Bowes Museum. During the week long session he taught how to draft the famous Kyoto stays from 1775. I took this basic shape and altered it to suit my own purposes. I’m very pleased with how the bodice turned out in the fittings. 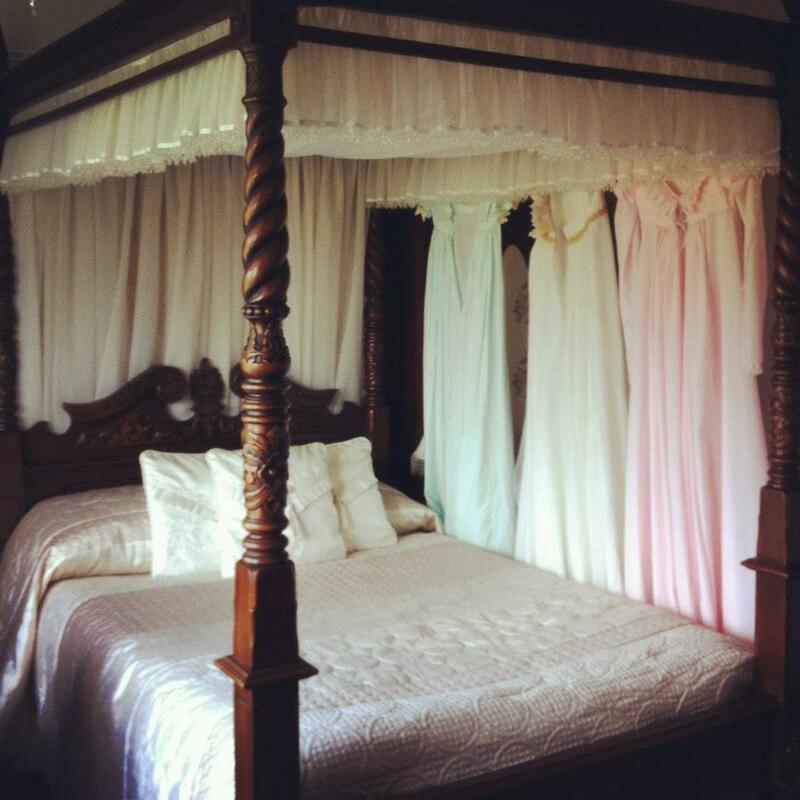 A year later armed with my notes and my patterns I set about recreating these stays. Instead of leaving the traditional 2.5″-3″ gap in the lacing I let the centre back meet. 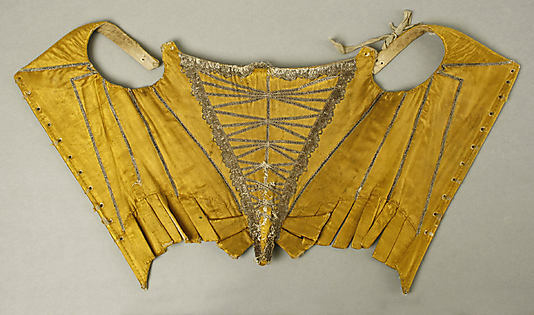 Thus my stays and my bodice have become one object. Once that is finished I will be back with another update on putting the pieces together and cleaning up the inside so I can start the surface decorations. 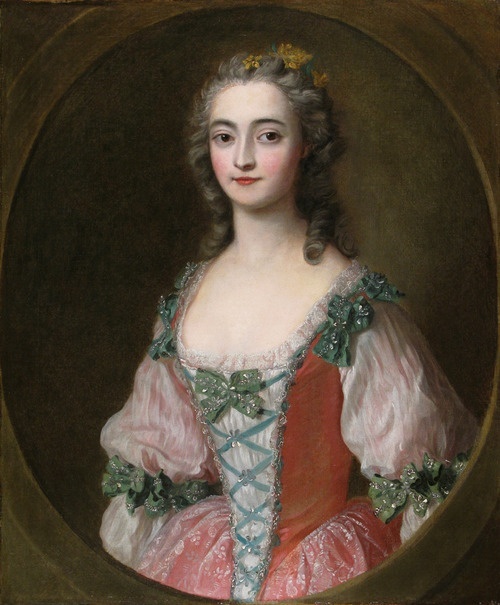 Amusingly enough I have found three portraits that show the sitter in costumes that have many similarities with Paysanne. I am preparing to embark upon a five day journey to the beautiful country of Malta for the Valleta Grand Ball. 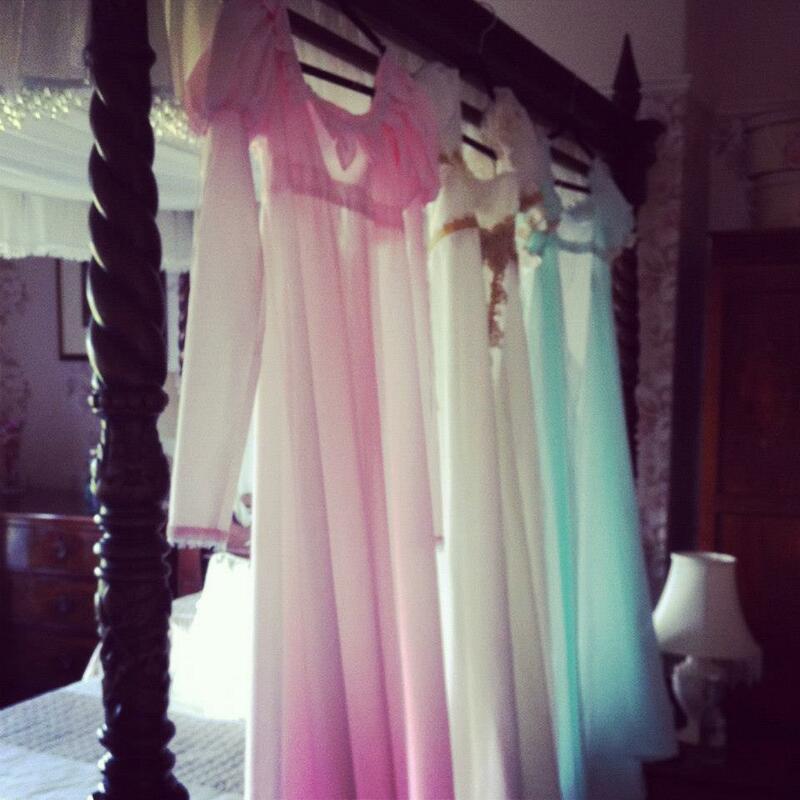 I am working on keeping my clothing very light and airy. 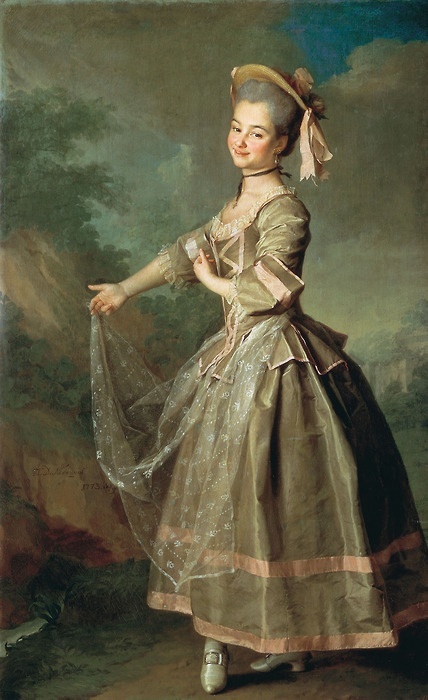 In a coup de foudre, I have been struck with a love for another aspect of the early 19th century and I want to make sure my clothing reflects that. 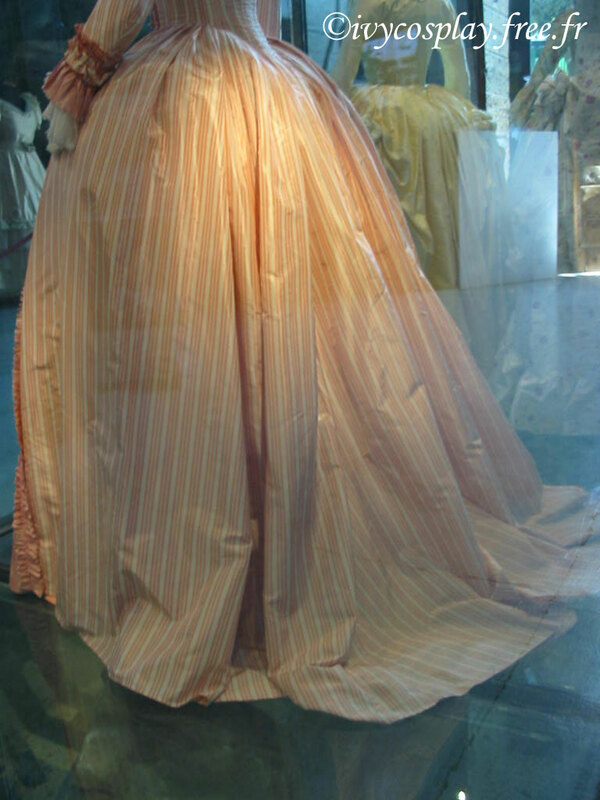 This gown is loosely inspired by Juliette Récamier, if not one of the most famous then certainly one of the most beautiful women in the art world. I only have a few works in progress photos as this gown came together in a little under two days but at least this time I did remember to take photos for you!. 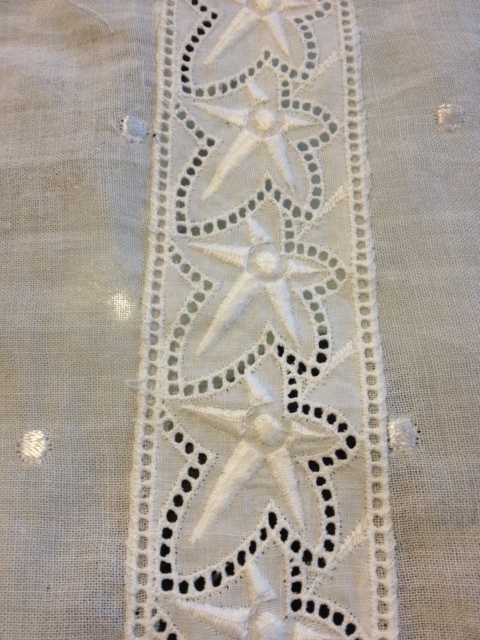 Keeping with the period it is entirely hand stitched. 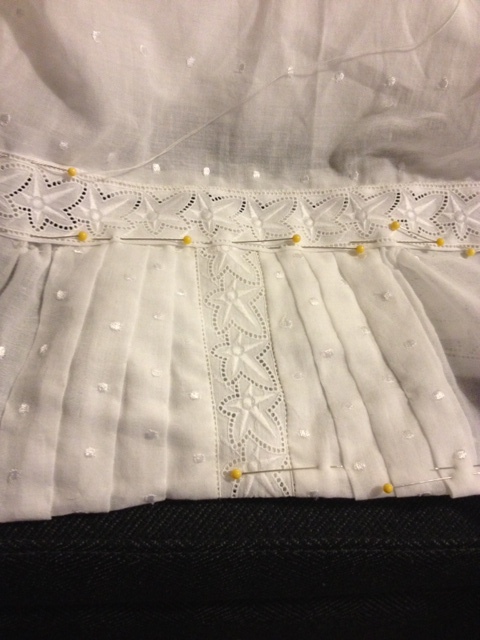 The first thing I did was to use the techniques I learnt from my internship in Colonial Williamsburg to stitch up the side seams and to cartridge pleat the back. 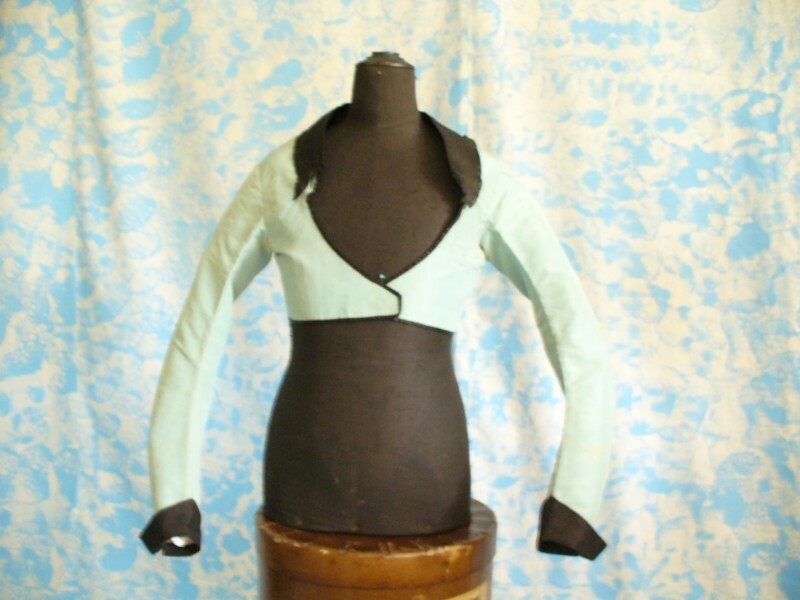 Once that was complete I set about creating the basic bodice shape. 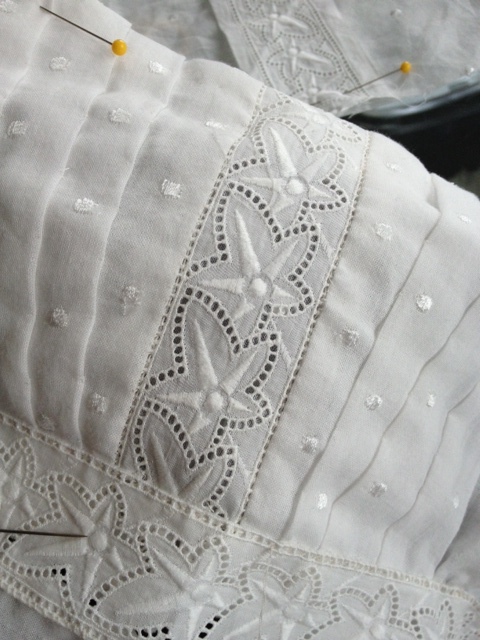 I have been collecting entredeux for years as I am very fond of Heirloom sewing and I was so pleased to be able to put some of my collection to good use. 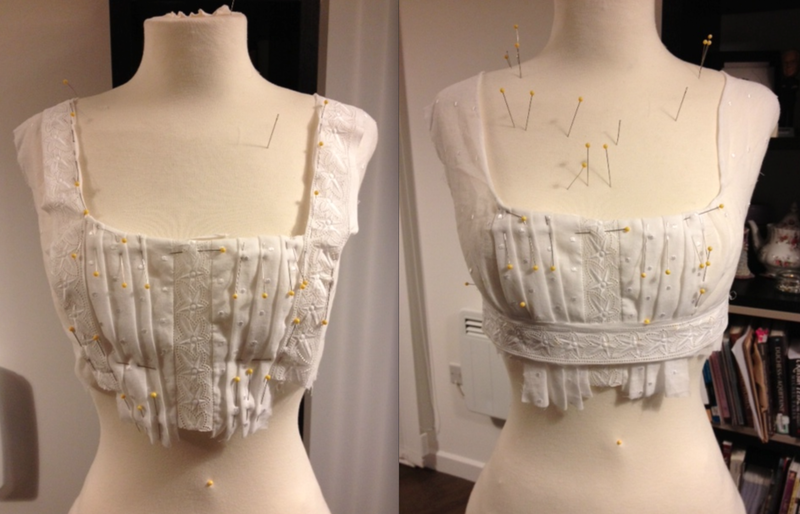 The bodice went through various stages but I finally choose the second photo as my design. I prick stitched the pleats down so that they wouldn’t be completely flat. 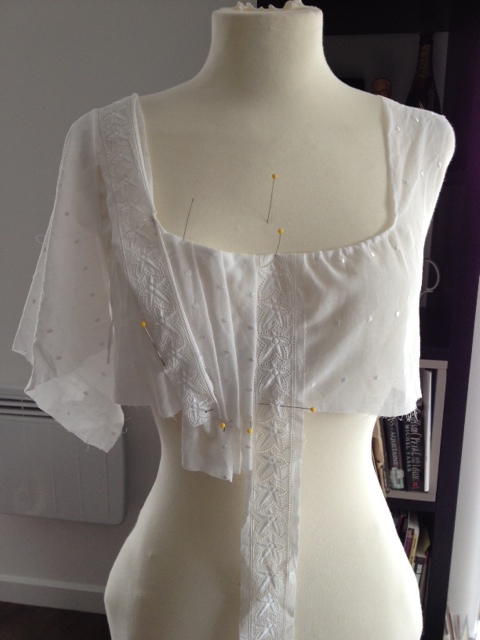 Here is the completed bodice! 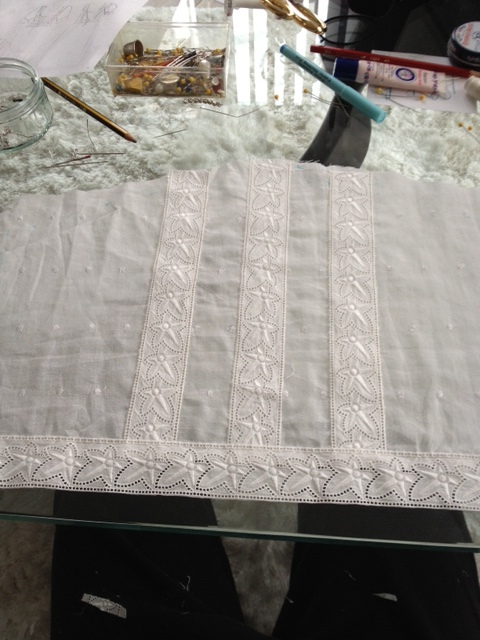 The next step was the most tedious part of the entire gown. I timed myself to see how fast I could go and I was able to finish one entire sleeve in about 45 minutes. 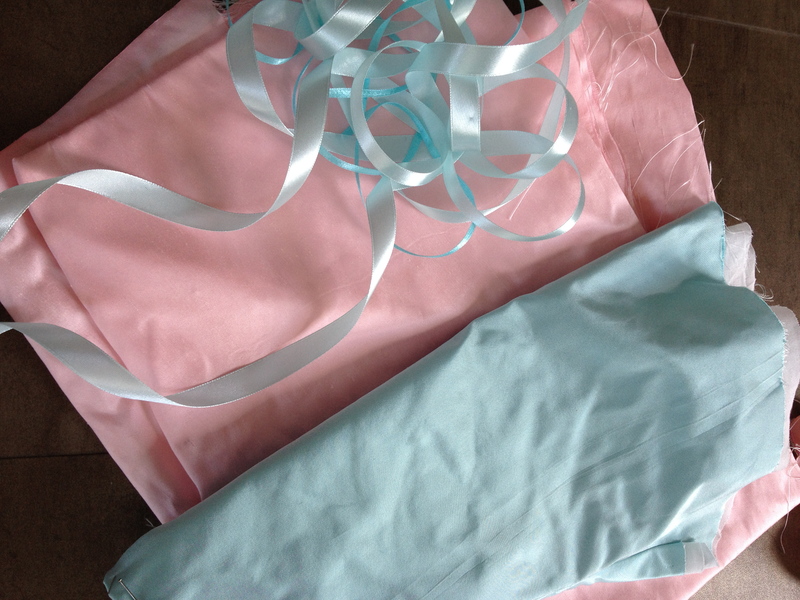 I’m currently inserting the sleeves but once that is complete I will share with you the final gown! *Please note the title of this blog post has been taken from Mme. Flamel whose blog can be found here. 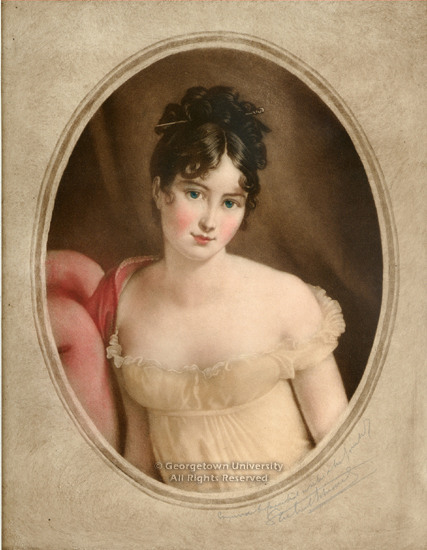 By my count I owe you three Regency gowns so this post makes one down, two to go! Last Monday I was sitting on a train staring out the window thinking about the upcoming week when my phone went off. A very talented friend had messaged me and mentioned he would be signing at the London MCM Expo | London Comic Con and after four years we should probably meet up to say Hi again! 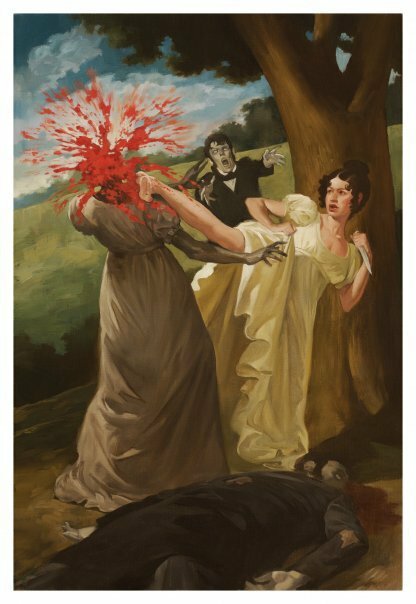 As in Pride and Prejudice and Zombies.